Personal desktop boards are specially designed to be used in cubicle spaces. Ideal tools to organize personal work, they are small, practical and allow writing and posting of small notes. Easy to hang up and can be easily moved. Magnetic Gold UltraTM lacquered steel dry erase surface, suitable for frequent use. Specifically designed to fit into cubicles or unusually sized spaces. 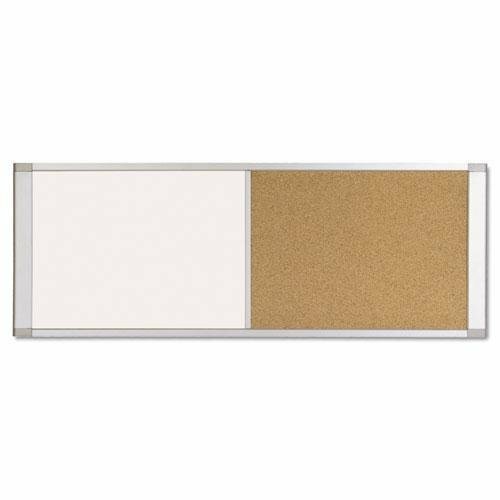 Sturdy aluminum frame with square corners gives the board a modern look. Easy to hang, no holes required, mounting hardware included. If you have any questions about this product by instrainclug, contact us by completing and submitting the form below. If you are looking for a specif part number, please include it with your message.